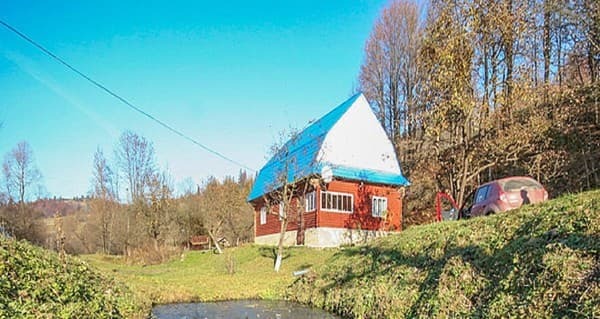 The homestead "Na luzi" is located in the village of Verkhny Studenyi, 7 km from the motor road Volovets-Mezhgorye, 2 km from the nearest ski lift. 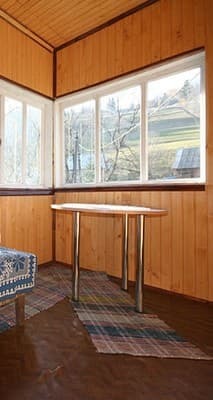 The cottage consists of two rooms and a living room, equipped with furniture and appliances. On the territory of the estate there is a parking and a brazier. 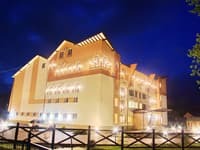 For residents can arrange excursions. 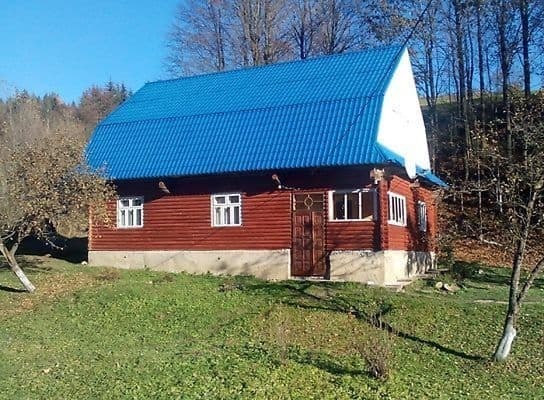 The cottage has a kitchen for self-cooking, there is a shop nearby (900 m), the nearest cafe is 2 km away. 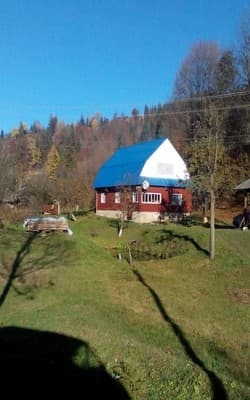 The homestead "Na Luzi" is located 10 km from the ski resort "Pilipets", 26 km from the railway station "Volovets". 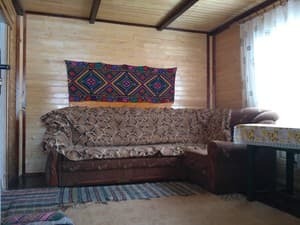 Description of the room: Cottage is designed for 4-6 persons, it consists of living room, kitchen and two separate double rooms. In one ComNet -Large bed, the other - two single beds. The living room has a sofa bed. The cottage has a kitchen for self-cooking. 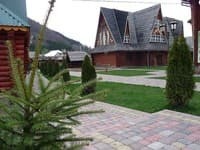 Private estate "Na meadow" is located 10 km from the ski resort "Pilipets", 26 km from the railway station "Volovets". Train Uzhgorod direction to the station. Volovets, further by taxi or bus to. Upper Studen. By car the highway Kiev-Lviv-Chop (E-50 / M-06), for with. Lower Gates turn to Mezhgore (T0718), go about 20 km, then there will be a turn on Studenyi, go about 7 km.